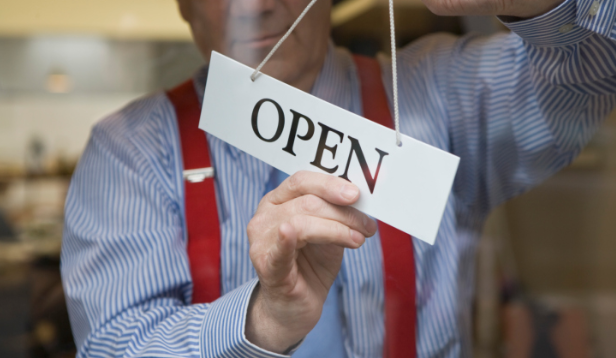 Here are nine reasons why you should opt for franchising when getting into entrepreneurship. The primary advantages for most companies entering the realm of franchising are capital, speed of growth, motivated management, and risk reduction—but there are many others as well. The most common barrier to expansion faced by today’s small businesses is lack of access to capital. Entrepreneurs often find that their growth goals usually outstrip their ability to fund their endeavors. Moreover, since the franchisee—not the franchisor—signs the lease and commits to various contracts, franchising allows for expansion with virtually no contingent liability, thus greatly reducing the risk to the franchisor. This means that as a franchisor, not only do you need far less capital with which to expand, but your risk is largely limited to the capital you invest in developing your franchise company—an amount that is often less than the cost of opening one additional company-owned location. But franchising allows the business owner to overcome these problems by substituting an owner for the manager. No one is more motivated than someone who is materially invested in the success of the operation. 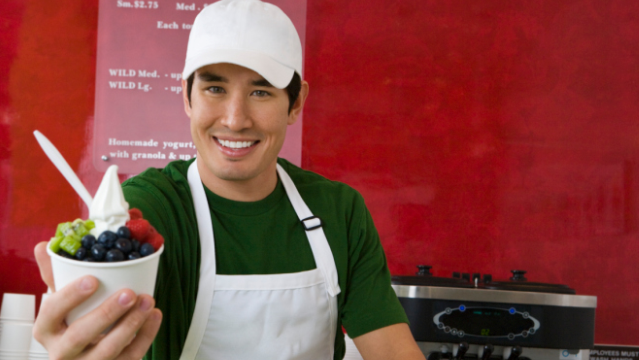 Your franchisee will be an owner—often with his life’s savings invested in the business. And his compensation will come largely in the form of profits. Innovation. Because they have a stake in the success of their business, franchisees are always looking for opportunities to improve their business—a trait most managers don't share. Franchisees typically out-manage managers. Franchisees will also keep a sharper eye on the expense side of the equation—on labor costs, theft (by both employees and customers) and any other line item expenses that can be reduced. Franchisees typically outperform managers. Over the years, both studies and anecdotal information have confirmed that franchisees will outperform managers when it comes to revenue generation. Based on our experience, this performance improvement can be significant—often in the range of 10% to 30%. 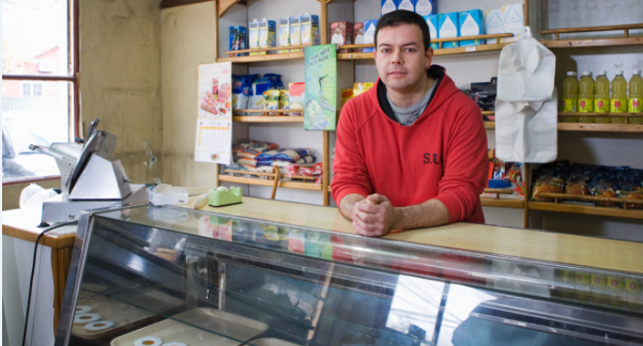 From a managerial point of view, franchising provides other advantages as well. For one, the franchisor is not responsible for the day-to-day management of the individual franchise units. At a micro level, this means that if a shift leader or crew member calls in sick in the middle of the night, they're calling your franchisee—not you—to let them know. And it's the franchisee’s responsibility to find a replacement or cover their shift. And if they choose to pay salaries that aren't in line with the marketplace, employ their friends and relatives, or spend money on unnecessary or frivolous purchases, it won't impact you or your financial returns. By eliminating these responsibilities, franchising allows you to direct your efforts toward improving the big picture.